This is a 100% teamwork map.Players need to choose Tank,dps or a healer.There are many bosses,The Lich King is the final boss.Also you can change the difficulty of this raid by typing special command.Please get the latest version of this map!!! Is there anything else you would like to add? 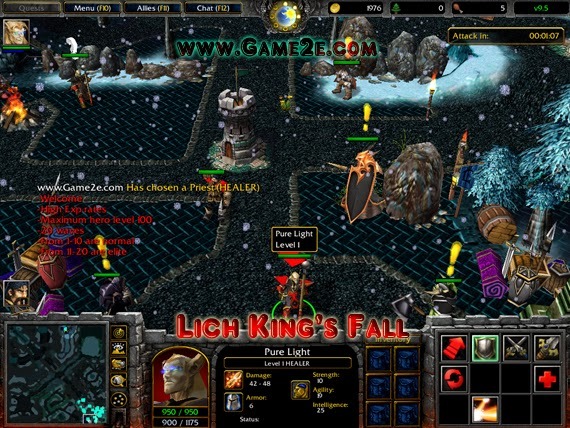 especially information about Lich King's Fall v29b latest details and features update. You can share by comment below. Thank you for visiting and see you soon, enjoy!